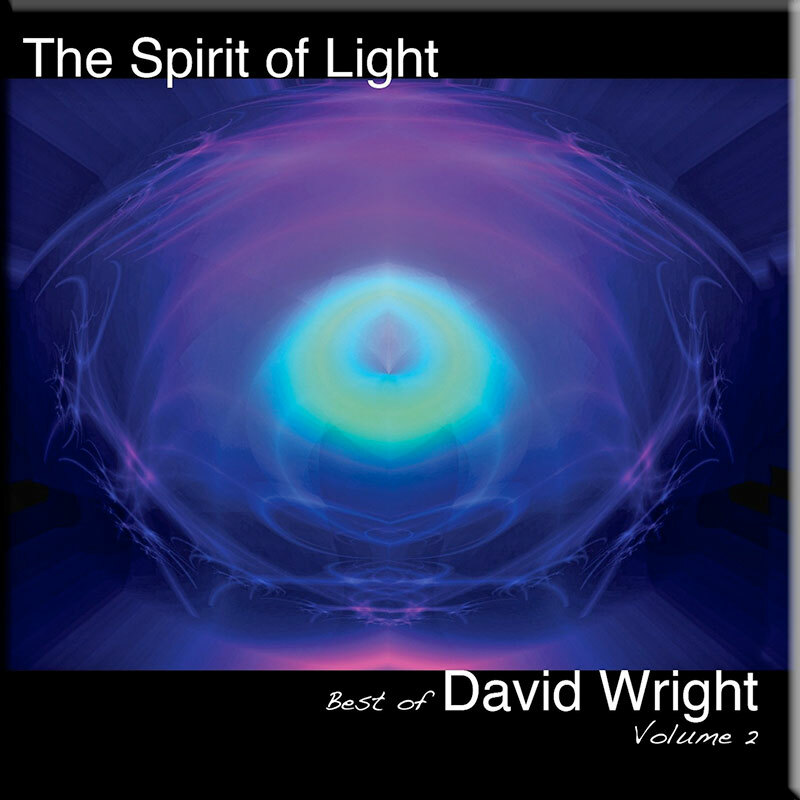 This album is only available to download in mp3, flac and apple lossless 16 bit format. 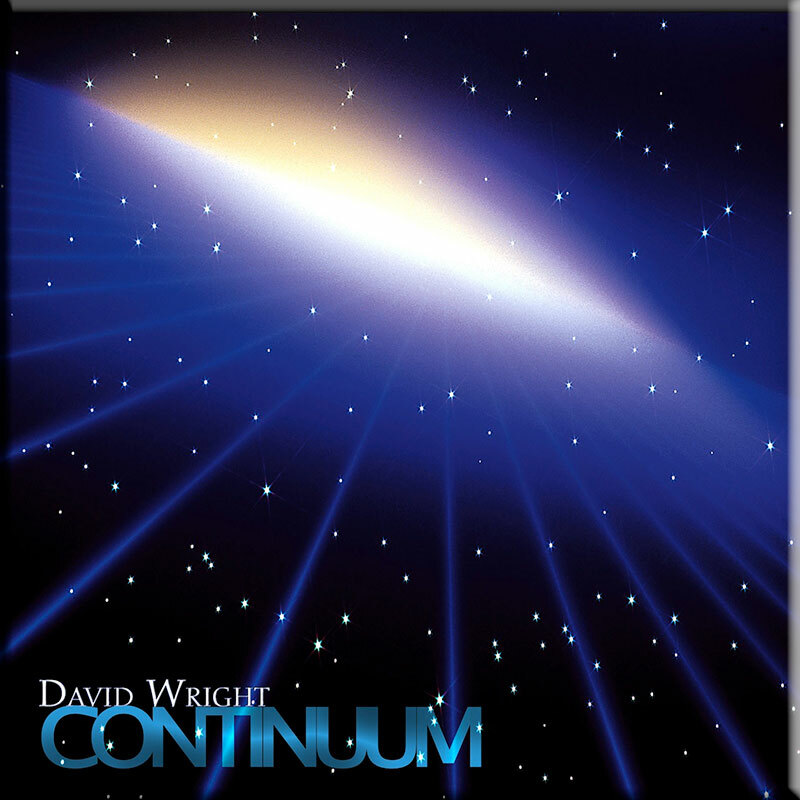 This album was originally made available by Divine Matrix in 2015 as a ‘free’ download on the old ‘admusiconline.com’ website. Due circumstances beyond everyone’s control, the original files were lost when the AD Music site moved to it’s new admusicshop.com server and this was compounded by the fact Steve had lost the original audio in a computer crash. Fortunately, we have recently found mp3 copies in an old iTunes library at AD Music HQ, so the music is now available again as a free hi rate mp3 download. 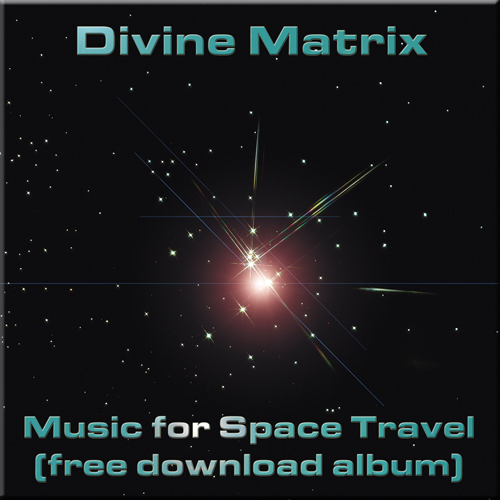 So please enjoy the voyage as Divine Matrix takes you on a journey beyond the stars with ‘Music for Space Travel’. 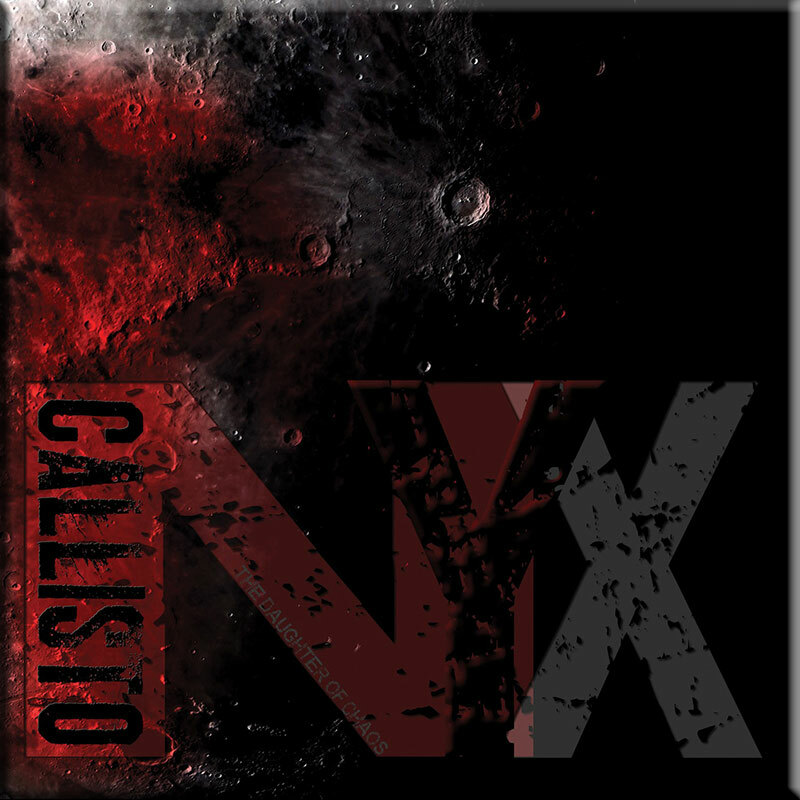 This album is only available to download in mp3, flac and apple lossless 16 bit format. Check out our FAQ page for more information.